Pamper your puppy with our products at reasonable prices. Type: Name Collar/tag for pets. Please send us the pet name and your contact number, through your mail or message. Then we will engrave as per your request. 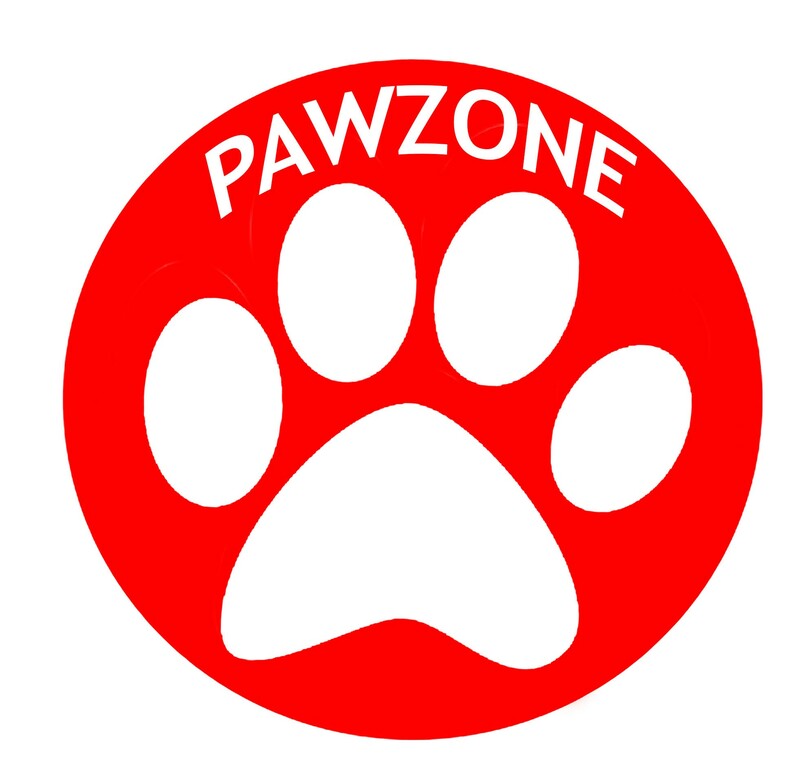 Your dog will need some snacking at times and what could be better than these Chicken Dog Munchies from Pawzone. The dry food is rich in chicken and all the essential fatty acids that will ensure growth of your dog. These 100% natural munchies of quality beef liver have been roasted to perfection. "Tasty and Delicious", suitable for dogs of all sizes.